What drives social entrepreneurs and non-profit leaders to make a difference? 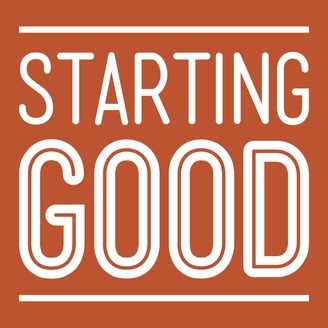 The Starting Good podcast profiles founders of leading social ventures and charitable organizations to learn their secrets to success. 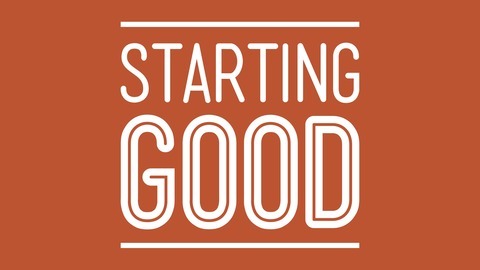 Your host, Alex Gramling, is the founder of his own non-profit and introduces you to social innovators who share their inspirational, personal stories. While the GI Bill makes higher ed affordable for veterans, many are daunted by the college admissions process. Anna Ivey assists vets navigating the transition to college through her non-profit, Service to School.